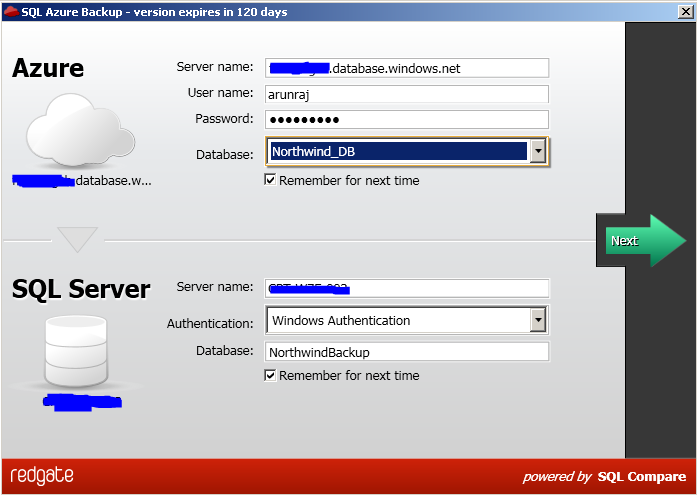 It supports creating SQL Azure server, removing an existing SQL Azure server, managing the firewall and resetting the Administrator password. 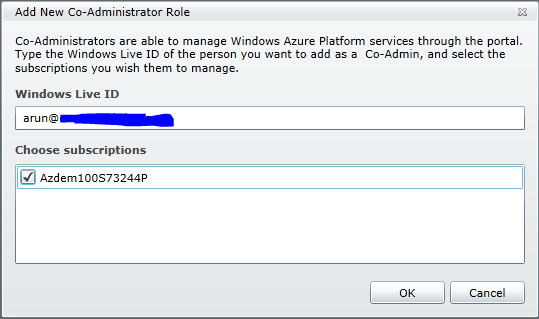 How to create Co-Administrator for SQL Azure Server ? If you have multiple subscriptions, you can remove the subscription which the co-admin should not manage, if you remove all subscriptions, the co-admin account will be removed automatically. 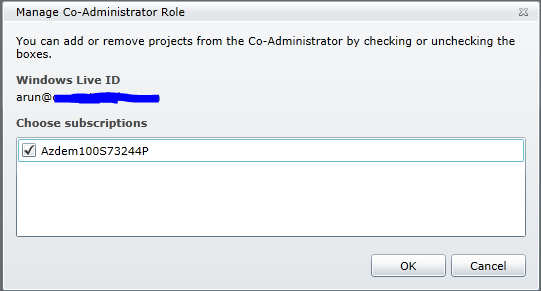 Since the Co-Administrator already has a subscription, he is displayed as Service Administrator for one of the account and Co-Administrator for other account. Hope you all find this information helpful !!! 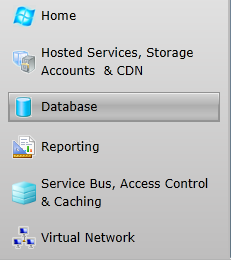 In May 2011 SQL Azure Service Update 7, SQL Azure Management REST API was released. 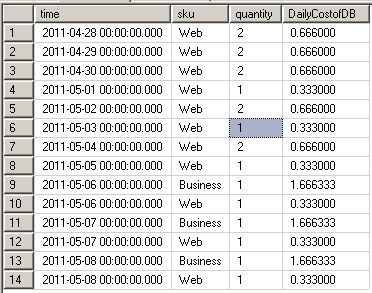 Currently it support Synchronous calls, there is no support Asynchronous calls. 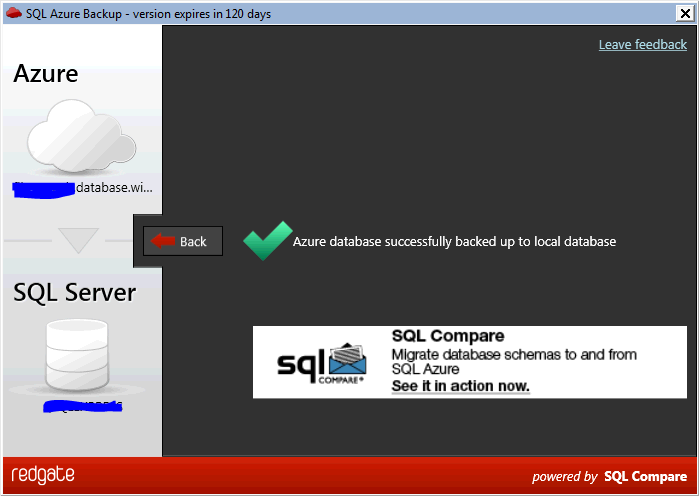 Now you should be able to access this SQL Azure server from anywhere in the world. 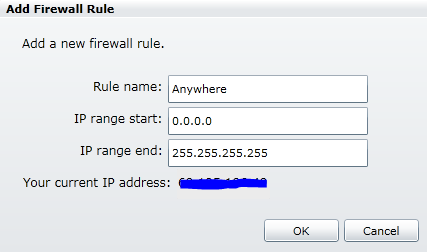 Note: Please be aware that by adding the above rule, the SQL Azure firewall is pretty much disabled effectively. Obviously this is not a recommended practice. If you look at the above screen shot, The policy with id 7 has been removed. 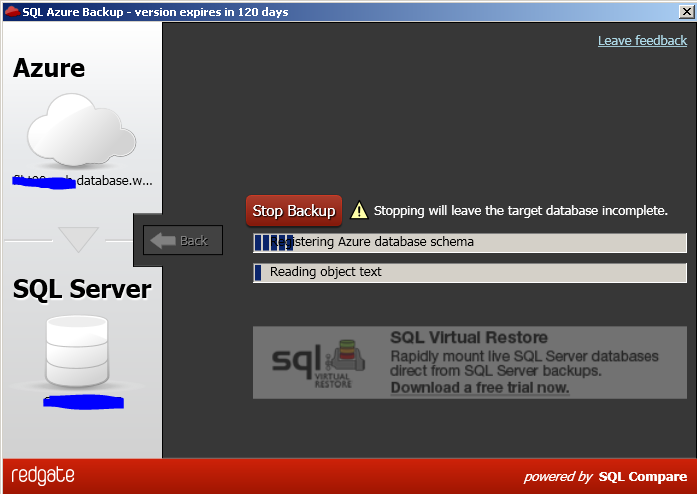 After reading my last article one of my friend asked, whether there is any easy way to Backup SQL Azure databases, without writing scripts or custom programs, so I was searching for 3rd party products and found the Red Gate SQL Azure Backup Tool, its still in Beta, but works pretty good. Backup has completed successfully !! !